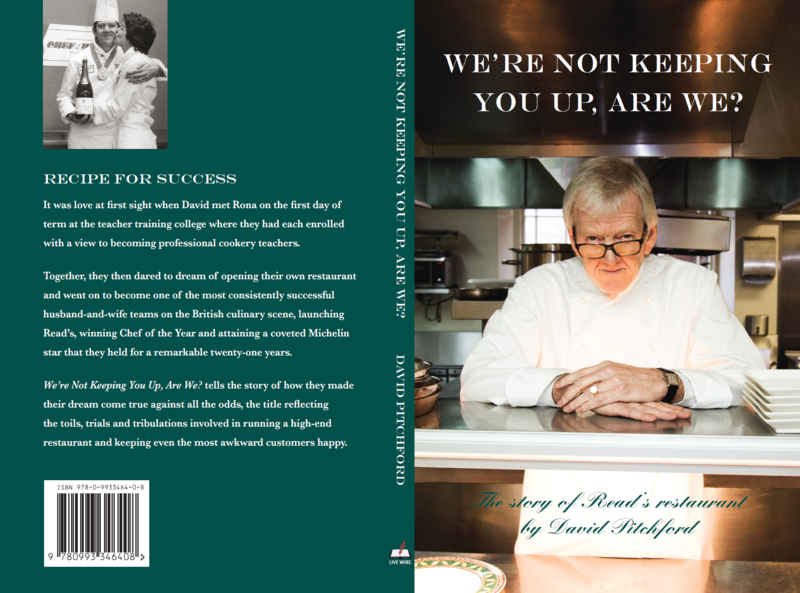 The story of Read's restaurant by David Pitchford. Shipping from Dec 11th 2018. Price includes shipping. By the time Mel called in to collect the girls on her way back from work Lola’s endless curiosity and insatiable thirst for knowledge had still not been satisfied and I was still being grilled as she was loaded into the car. As I waved them off I shouted after her: “If there’s anything else you want to know, just ask your Dad.” However, the next time I saw her she complained: “Daddy didn’t know the answers to some of my questions”. It dawned on me then that there was a whole lot that had happened even before our children were born, let alone our grandchildren, and even if only for Lola’s sake, it ought to be recorded in some way.